LAST DAY! Buy a song, help me print Aftermath! Today is the last day! At midnight tonight, fundraising will cease. But you still have time! If you buy a song from me (I sing under the name RENEE KOLE) at http://www.cdbaby.com/Artist/ReneeKole or on iTunes, the proceeds go toward printing of my next comic book, HOLLOW’S PRISM: “Aftermath,” due to come out this fall. As a BONUS, if you email the receipt of your song purchase to cyelkoth@gmail.com, your name will be put in “Aftermath” as a thank you!! So if you can, please help “Aftermath” come to life! Or share this with someone who might have an interest in helping! i hope your fundraising has been a success. we want more, more, more! thanks for putting yourself out there and allowing us the pleasure of the results of your imagination and creativity. Thanks Mom! Oh I hope we can raise enough, too! 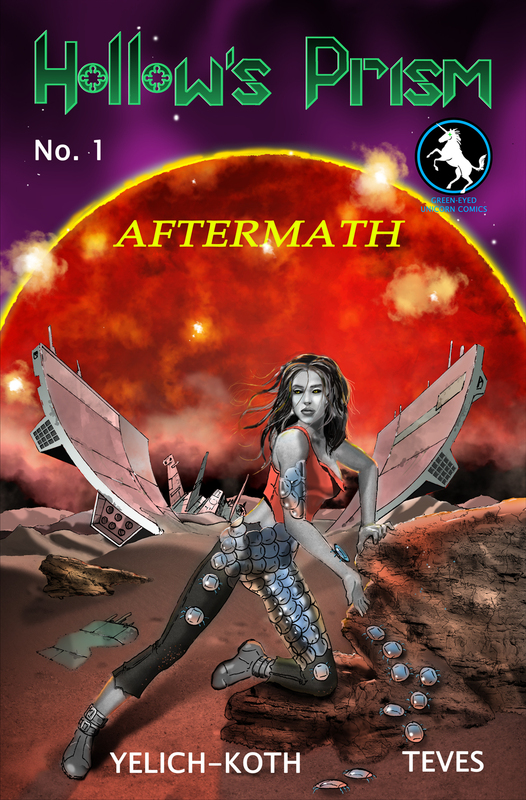 « Want your name inside my next comic book, “Aftermath”?